Thanks for your help. 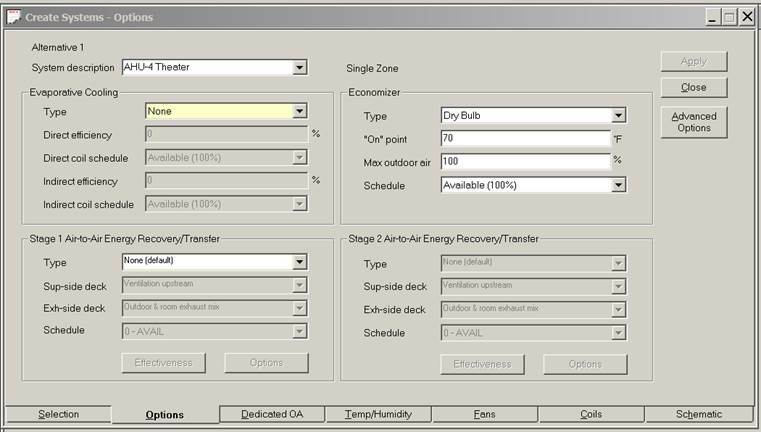 I change the system option in the baseline to Sum Room OA Reqs. I got the same cfm in the baseline and proposed. > in the upper right. > course impacts the total system ventilation. 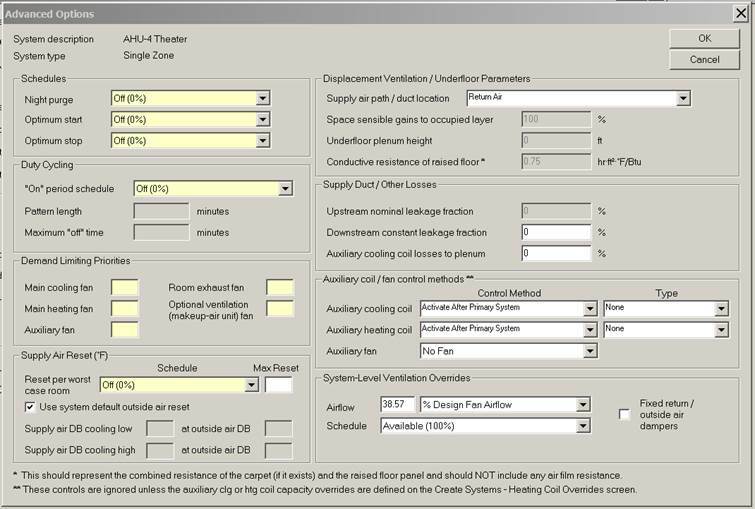 > this when you select "New ASHRAE 90.1 baseline"